What's it like to live in the South East? Made up of Berkshire, Buckinghamshire, Sussex, Hampshire, the Isle of Wight, Kent, Oxfordshire, Surrey, as well as Greater London, the south east of England is packed full of perfect locations for your perfect property. Whether you're craving for the big lights of the country's capital or the suburbarn country bliss, the South East has plenty to cater for a ranges of tastes. 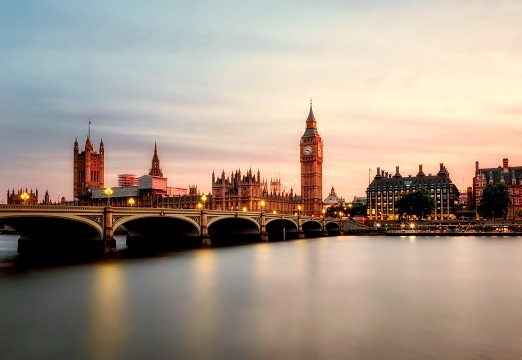 Packed full of modern architexture, historical landmarks and a great diversity of culture, London is a dream move for many. But if you're after the rural life or a mix of both, counties such as Suffolk, Kent and Sussex offer stunning coasts and countryside, as well as fantastic transport links to the country's capital.